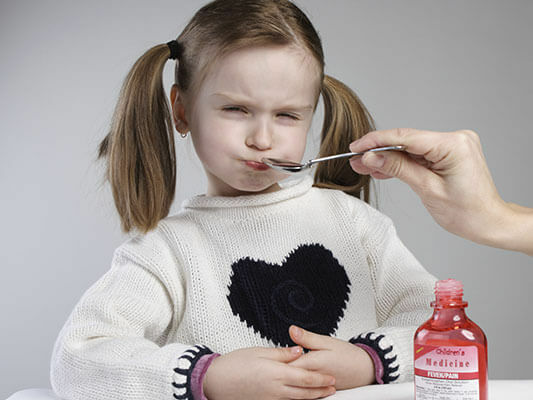 Compounded pediatric medications from Koshland Pharm for infants and children can have a dramatic effect on a child’s willingness to take a medication. By putting a drug into a flavored suspension or sugar-free lollipop, medications can become something kids want to take, not something they have to. Pediatricians and the pharmacists at Koshland Pharm can work closely together to find the best dosage forms for you child’s medication.